At HPE, we work with a diverse and interesting range of clients from an equally diverse range of industries. Each month, our team are busy writing, editing, optimising, sourcing images, adding metadata, publishing, promoting and requesting indexing for a significant volume of high quality content. Some of this we start from scratch with topic brainstorming backed up by reviews of search demand before creating content for our clients. Some is created by members of our client teams and this content is proofed, optimised and prepared for publishing and promotion. Our mantra is always to give value, to be unique and to focus on publishing content that fits the high quality tag. Here are some of our content highlights for December. TrinityP3 is a global marketing management consultancy with offices in New York, Sydney, London and Singapore. The company is a content powerhouse and has been recognised as having one of the best content marketing strategies in Australia if not the world. 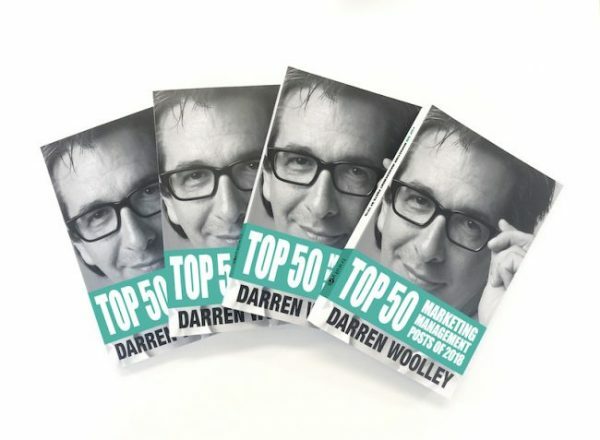 Driving most of the content is Global CEO, Darren Woolley, and each year TrinityP3 publishes the 50 most successful blog posts in a highly rated book that is available in paperback or as an ebook. This post by Darren shares the hot topics, the top contributors, the global trends and HPE gets a big mention for our work. For over 50 years, IMMAGO companies have supplied clothing label and packaging solutions to the apparel industry and beyond. From early beginnings in Auckland, New Zealand, IMMAGO has grown into a truly global enterprise from the fashion quarters of New York to the production engine rooms of Asia. This post by immago CEO, David Marshall, and HPE team member, Gary Ireland, delves into the importance of emerging technology in improving the apparel industry’s sustainability efforts. Established in 2004, Anecdote are a global company with 50 partners in 26 countries. Led by Shawn Callahan and Mark Schenk, Anecdote is focused on the practical use of business storytelling as a tool to get better business results. 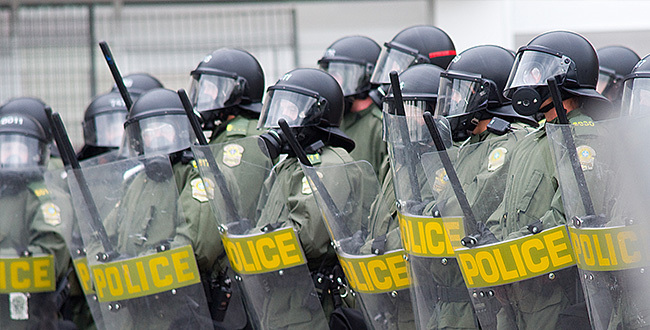 This post is written by Shawn Callahan and is a podcast from their hugely popular podcast series and it shares a story on how to prevent a riot by using brains rather than brawn. Olivado is the world’s largest producer of extra virgin cold pressed avocado oil and the leading brand sold in supermarkets in more than 31 countries. 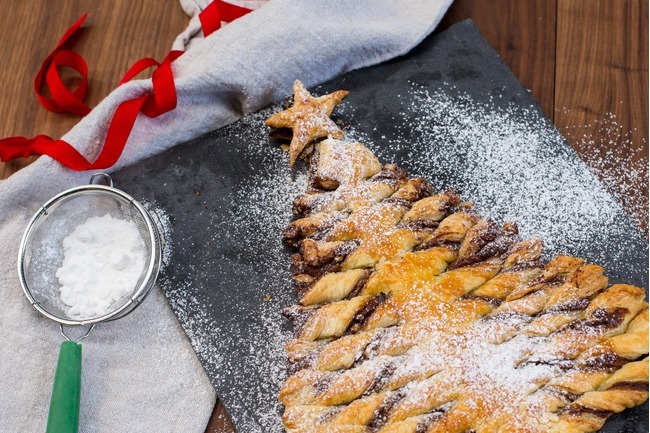 Olivado has a strong focus on sharing recipes that showcase their superb range of oils and for this post by HPE team member, Gary Ireland, we shared three delicious dessert recipes just in time for Christmas. Not surprisingly, this one went a bit crazy on social media. Bright Earth Electrical (soon to be Bright Earth Solar) are an Adelaide based company that has worked on over 2,000 solar power system installations for both domestic and large scale commercial projects. 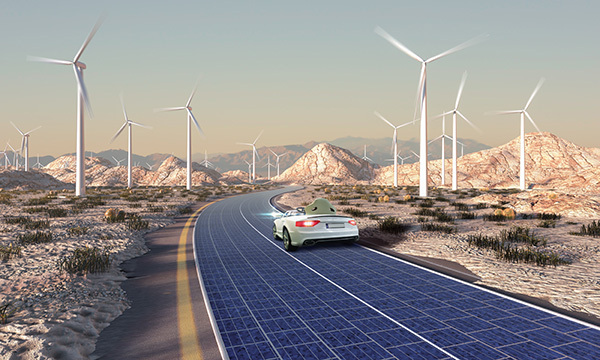 This post was written by HPE team member Gary Ireland and it takes a look at some of the exciting new innovations in the solar energy field with some really interesting developments that are happening right now. The Park Hotel Ruapehu is a very popular hotel set in one of the most spectacular parts of New Zealand. You are right next to stunning mountains and ski fields and in summer the national park has a myriad of outdoor activities. In this post, HPE’s Emily Bodman makes the case for a New Year stay at the Park Hotel to take advantage of all the area has to offer. Edge Realty is a Whakatane real estate company that is focused on customer service and high levels of knowledge and expertise. 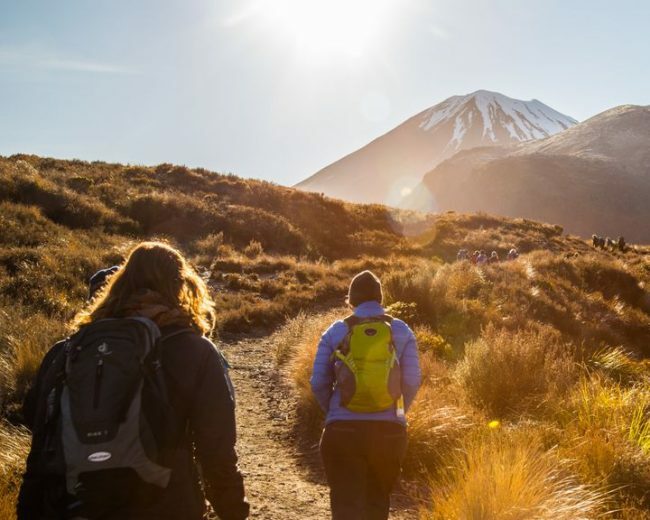 This post was created by HPE team member Emily Bodman, and it describes the iconic Oxfam Trailwalker and all of the challenges participants will face in this 100km team walk. It also shares the benefits to the causes that Oxfam supports. 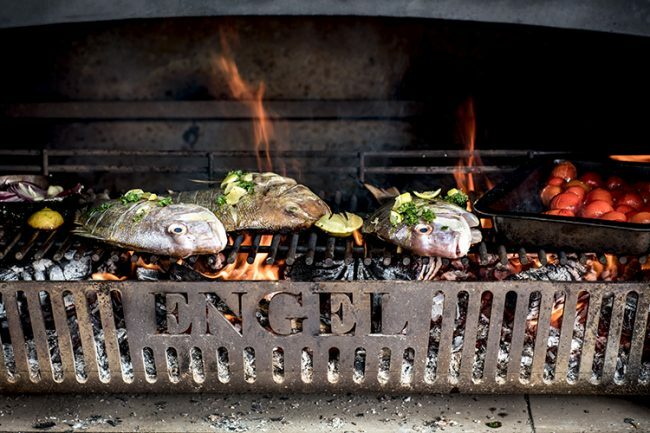 Engel Fires are a remarkable combination of premium outdoor fire, barbecue, smoker, char grill, wood fired pizza oven and rotisserie and they are engineered to the highest standards by Carl Engel from materials that will last for the lifetime guarantee. This post is a recipe from celebrity chef Michael Van de Elzen and it was edited and optimised by Gary Ireland. Mouthwatering stuff. Flocon is an Auckland heat pump and air conditioning specialist that installs Mitsubishi Electric products and has a strong focus on excellence in customer service. 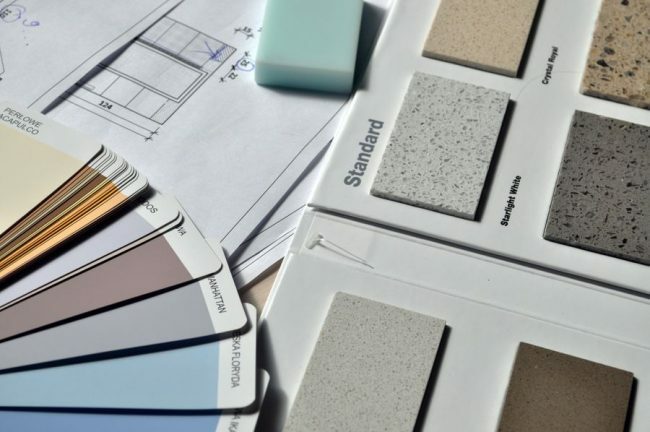 This post was written by HPE team member Emily Bodman and it takes a different approach to the idea of a warm or cool home based on interior design. Of course you will still need a heat pump as Emily explains. Markovina Vineyard Estate is a spectacular Auckland wedding venue that consistently gets 5 star ratings from its clients. 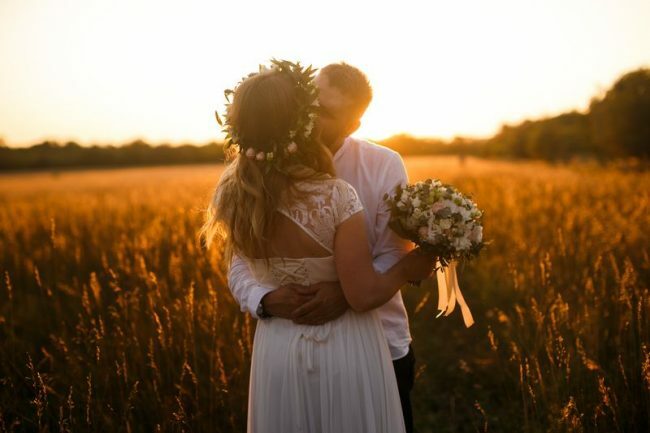 The blog has featured a huge range of information for prospective brides and grooms and this one by HPE team member Emily Bodman gives easy to follow tips for making your hot summer wedding more enjoyable. SDAI (Sydney Dental Aesthetics and Implants) are Sydney’s foremost leader in implant and Advanced Dental Surgery. Situated in iconic Martin Place, SDAI is one of only a handful of practices in all of Australia to be named a Leading Implant Centre of the World. 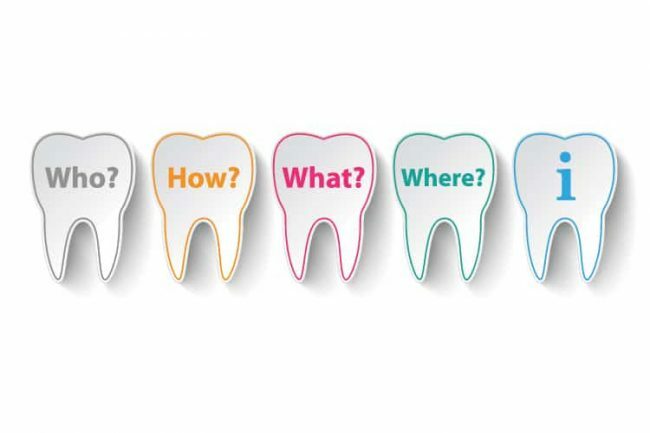 In this post by Dr Melissa Licenblat and HPE’s Gary Ireland, we guide you as a patient on what questions should be on your mind when you visit your dentist. The Vein and Skin Clinic is the central hub of vein treatment and Cosmetic Medicine in the greater Wellington Region. 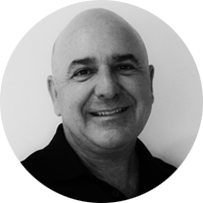 Dr Poczwa pioneered and performed the first EVLA (Endovenous Laser Ablation) treatment of large varicose veins in New Zealand in 2002 and has successfully treated well over 1000 cases. 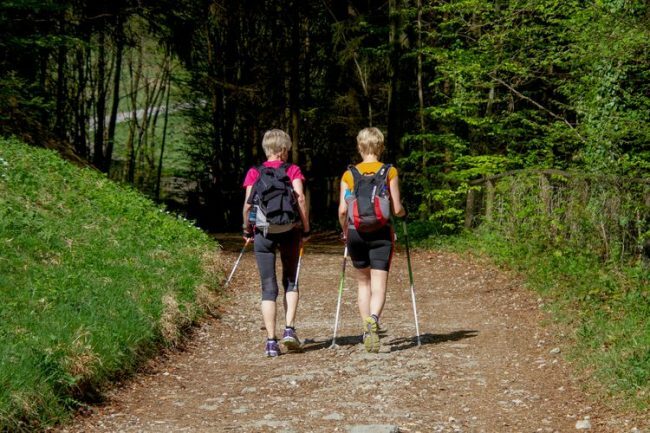 In this post HPE’s Gary Ireland outlines the various treatments for veins and dispels some of the myths around who suffers from this condition. At HPE we like to walk the talk so we have a commitment to creating regular, high quality posts for the HPE blog. We share information on best practice in SEO, content marketing, social media and marketing trends generally. 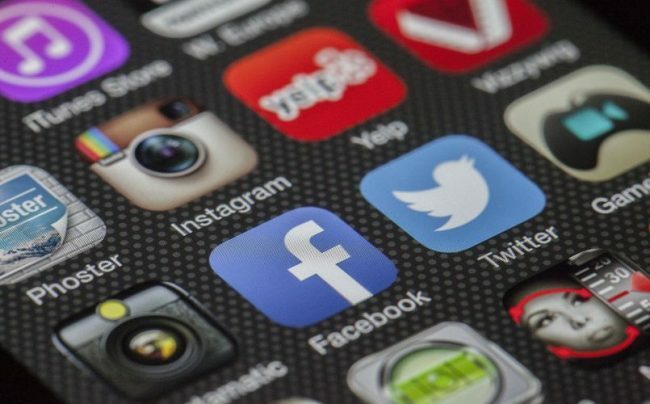 In this post Emily shares insights on what to look out for in social media marketing in 2019. A must read. Hope you enjoyed this little showcase of some of the work HPE has completed in December 2018. We are very proud to work with such a diverse range of interesting clients and are proud of what we contribute to their business results.